Set in the woodland coastline that rises up from the Vejle Fjord in Central Jutland, Casino Munkebjerg Vejle nestles in the grounds of the landmark Munkebjerg Hotel, one of Denmark’s finest hotels. The casino features an extensive range of table games and slot machines, and is well known in Denmark and beyond as a top poker venue, with its new Munkebjerg Poker Lounge blending in effortlessly with its superb gaming mix. 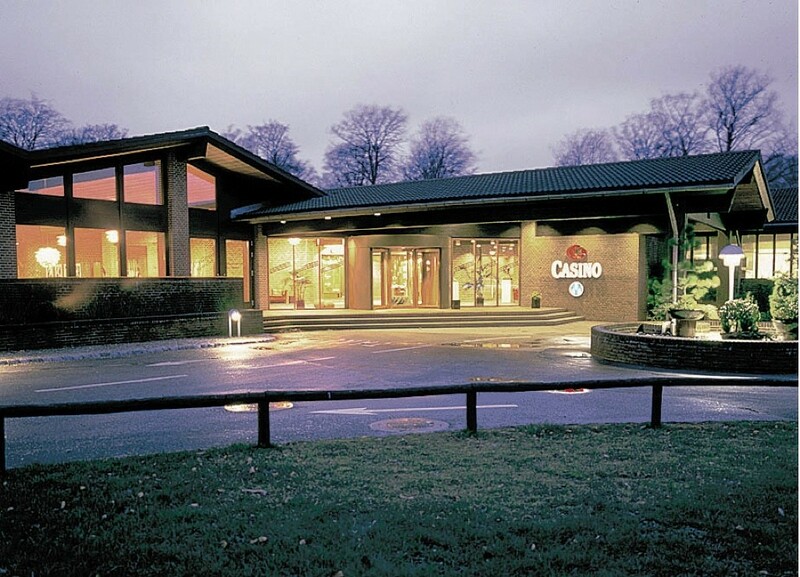 Casino Munkebjerg Vejle is also home to the gourmet à la carte Jackpot restaurant, which perfectly complements the hotel’s Tree-Top and Panorama restaurants. 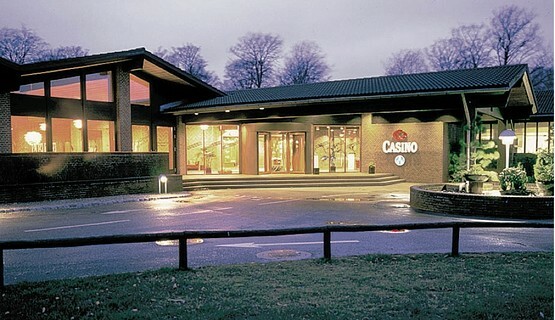 As part of the Munkebjerg complex, the casino is attached to a 27-hole golf club and offers a range of Golf and Gourmet, Dinner and Casino and Weekend Break packages, making Casino Munkebjerg Vejle the place to be for great entertainment.